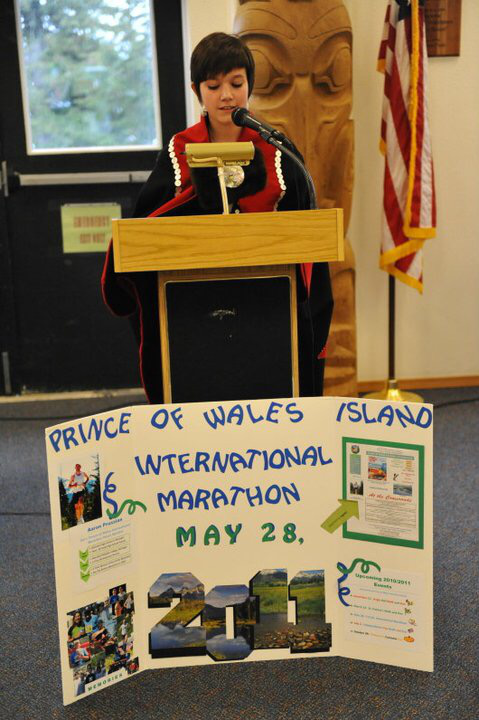 Diann Wilson-Morrison, a daughter from Hydaburg's well known Morrison family participated in the Prince of Wales Marathon in 2005 and 2006. “Diann’s sister, Donna Morrison, who is five years younger is also a marathon runner, has run the POW marathon, as well as, three marathons in Eugene, Oregon with Diann. 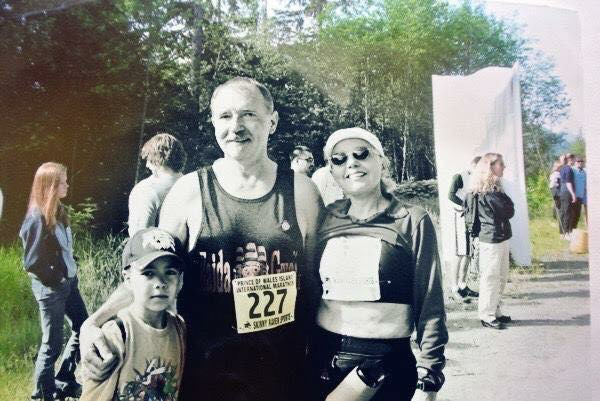 In August 2018, Donna completed the Anchorage marathon called “the Mayor’s Run.” The Morrison's have three marathon runners in the family: Thom, Diann and Donna. We hope her story will inspire you to join this year's 20th annual marathon! Growing up in the village of Hydaburg, Diann was always running and participating in sports from a young age. 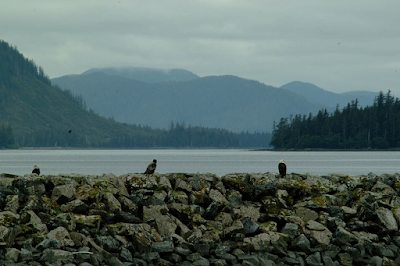 Her family ate lots of healthy foods such as clams, salmon, deer, greens and berries that are plentiful on the island. Once Diann graduated high school she focused her time on getting a PHD from Stanford and running was put aside to focus on her career and family. 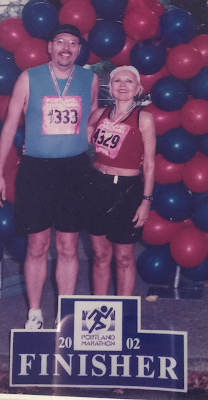 In her 50’s Diann decided to accomplish what she had always thought of as an impossible dream--to complete a marathon! Together in 2002 Diann and her husband decided they would complete this mission together. 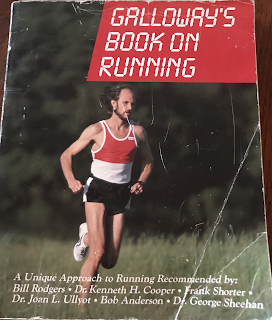 The first step was to find a good running book and good running shoes. Diann, who now lives in Eugene, Oregon says she is very blessed as she lives in a “runners dream world” as Eugene is home to the Olympic Trials and has a plethora of wonderful running trails, shoe stores and more importantly--mild weather for training. 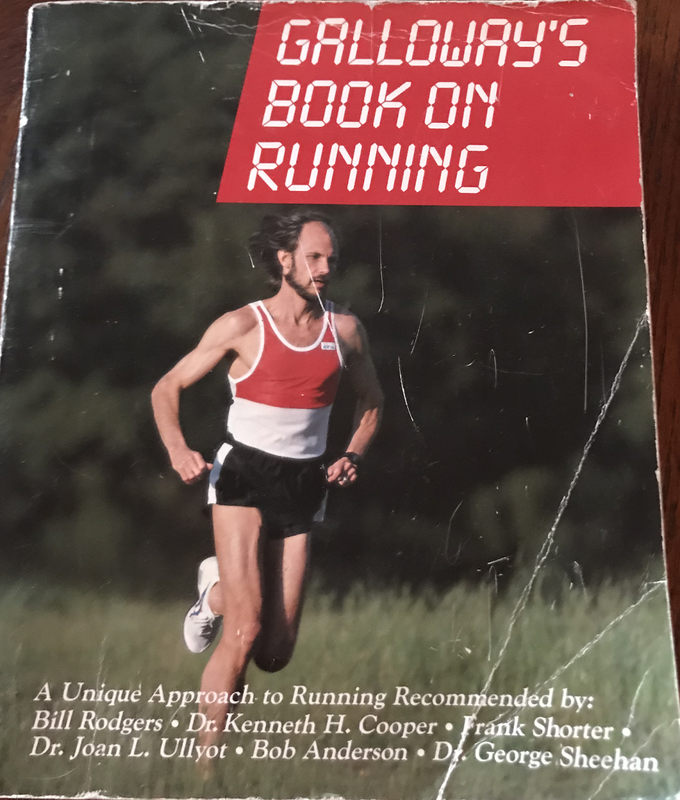 The couple purchased the “Galloway’s Book on Running” by Jeff Galloway and followed the step by step 32 week training method, which included following his nutrition suggestions. Starting with first running 3 miles, the couple eventually worked up to running at least one 21-25 miler leading up to a full marathon and took their training success to complete the 2002 Portland Marathon together as well as many others. Diann’s love for running continued into her youthful seventies, she has been running one to two marathons a year since 2002 and in 2019 is still running strong! She has regularly placed 1st, 2nd and 3rd in her age class. During the interview on Tuesday, Diann had just completed her Tuesday run which has become a weekly ritual where she runs 13.1 miles along the Eugene roads. To compliment this, she lift weights three days a week and during the other days of the week are runs and 6 mile walks with her dog. Her nutrition regiment includes Alaskan salmon and lots of green and red vegetables daily. She uses her juicer to blend 11 green and red fruits daily and isn’t afraid to eat a hamburger when the craving hits! Diann is a regular spectator at the U.S. Track and Field competitions in Eugene and enjoys watching the upcoming Olympic hopefuls that must go through the city first. 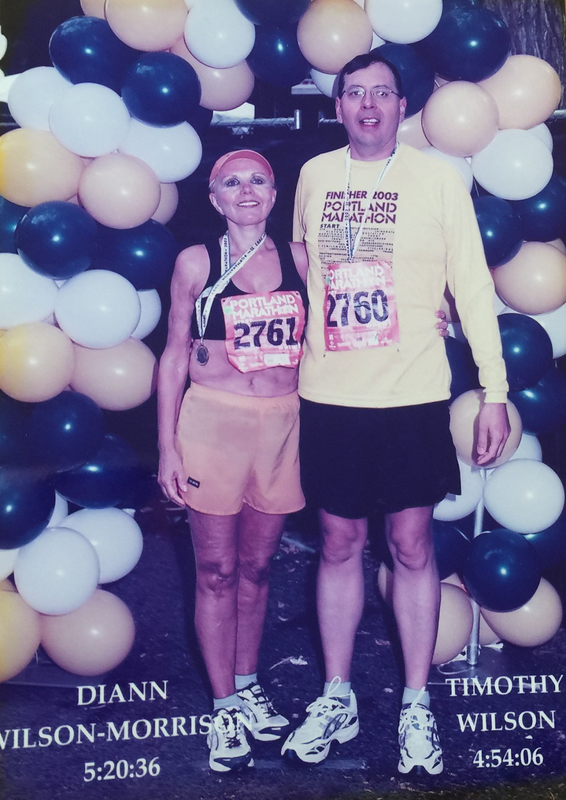 Since her brother Thom, and other family still lived in Hydaburg, she thought it would be fun to join in the festivities and run the marathon with him. Diann was very impressed with the Prince of Wales Marathon and during the sunny Memorial Day weekend ride over on the ferry to Hollis she sat by five seasoned marathon men from Russia, Germany and France who had traveled internationally to compete in the race. Diann recalls the marathon pre-dinner event was wonderful with the presentations and festivities that continued after the race with a big banquet. Striking up a conversation with the five men at the banquet they told her they had been competing in marathons all over the world and this race was impressive with the most magnificent scenery they had ever seen (which at the time was between Hollis and Craig) the mountains in the backdrop, the eagles soaring above, and lush trees along the way burned into their memories. Make sure you purchase a running book, the right shoes, eat nutrition food, and hydrate properly. As far as fueling during the race: plenty of water. Shoes do matter: If you can go to a running store that can put you on a running machine to watch how you land and get the correct shoes for your feet that will give you an advantage. Diann goes to the Running Company in Eugene to get her Brooks shoes and gets regularly tested on the running machine each time to look for changes. Join us on Prince of Wales this year! POW is part of the Alexander Archipelago in the southernmost portion of the Alaska panhandle. Like, subscribe and share the stories! Support this site and make a donation.